FacilitiesAn extensive range of services and facilities offers guests of the hotel the opportunity of combining business and relaxation. Services and facilities at the hotel include internet access and wireless internet access.RoomsAll rooms feature a kitchen and a bathroom. The accommodation units each feature separate bedrooms. Cots and extra beds are available. 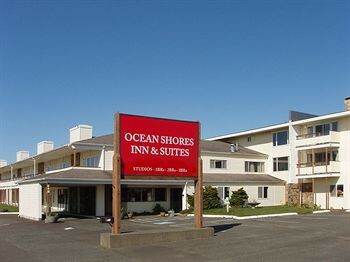 Features include internet access and wireless internet access. In each of the bathrooms, guests will find a shower and a hairdryer.Sports/EntertainmentGuests have plenty of recreational options, with a range of sport and leisure opportunities. Both an indoor and an outdoor pool are available for swimming.